Toni Journey so far and onward to stepping on stage. 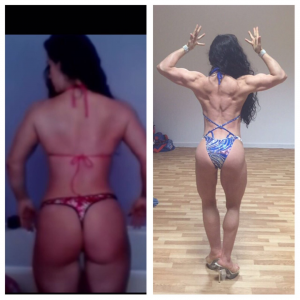 It takes time, perseverance and consistency to find out what works with your body and what doesn’t. 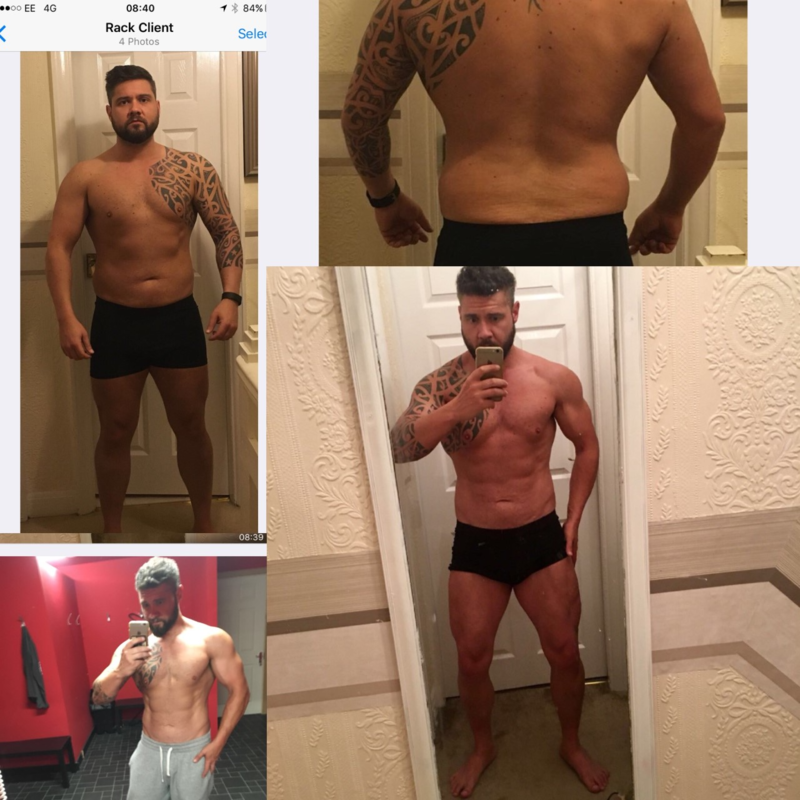 Whatever your goal maybe, whether it’s to be summer holiday ready, the desire to compete or even just to loose a little weight, I know my trust would be right here with Peter. I’m not the perfect client to say the least, I fail I get back up and I try again. (Several times) 🙈 I know I’m probably a headache at times, but guaranteed peter is there ready with solutions and wise words that instantly click the motivation right back there again. 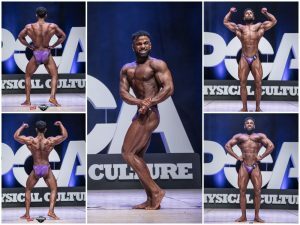 It’s 2018 and the idea of working towards getting up on that stage is set well in my mind once again, there isn’t anybody else a would want to guide me there! so here goes! Peter it’s game face on!! Working with Peter came naturally not only with him being such a close friend but also his ability to be 100% professional throughout; being able to put our friendship aside and assert his knowledge, experience and pure honesty to carve out outstanding, unimaginable results. 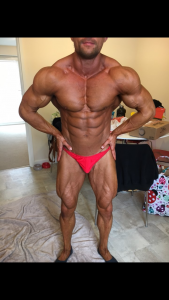 Peter has a gift of being able to know someone’s body better than they know it themselves, with me Peter new exactly what weight I was going to drop with the key alterations to diet and cardio which he prescribed on a weekly basis. The confidence this gives you is priceless especially when your low on energy / concentration which all competitors go through towards comp time. 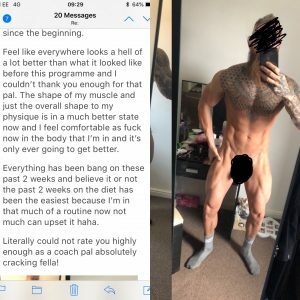 Peter educated me in all aspects of training opening my eyes to the importance of nutrition, specific weight training techniques and timing of cardio. 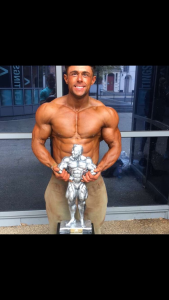 My story is simple on paper but the hard work and dedication from both parties especially Peters and his unbelievable fountain of knowledge is the part people don’t see; Peter took me from a lean footballers frame to my first show sitting at 15st 9lb where we achieved 2nd in the inter over 90kg UKBFF Class with a finals invite. Following this and a year out Peter pushed my offseason weight to around 21st in condition I never though possible at that weight. 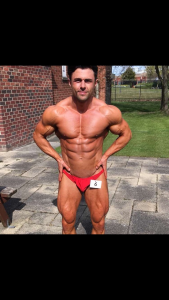 Moving onto my second season of competing Peter took me down to 17st sub 4%BF winning the NABBA North Mr Class 1 and attending the NABBA British Finals just missing out on a top 6 place. We also won the UKBFF North Heavyweight class at Houghton le Spring receiving another Finals invite. I can’t thank Peter enough non of the above would have been possible without him. 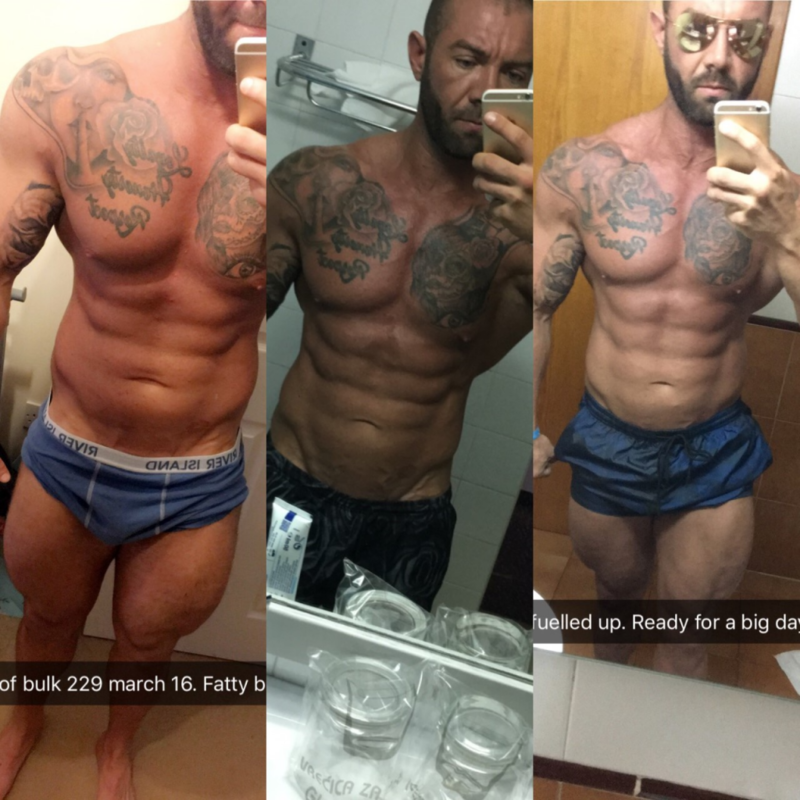 One thing I do want to end this script with is, yes it is hard work “dieting” but with Peter the hurt and hard work is minimised due to his understanding, experience and knowledge. Don’t go through what you don’t have to to get what you want using substandard coaches go to the best and get the best!! He’s not called the Doc for no reason!!!! 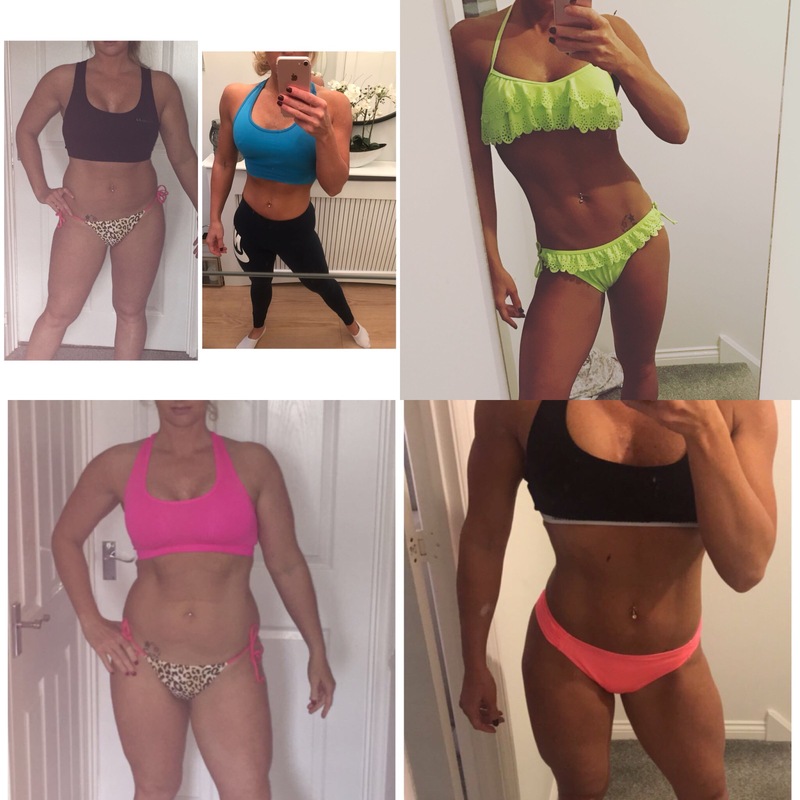 I went to Hilly initially just wanting to diet to get in better shape, but with how easy and enjoyable the first 12 weeks I had with him were, I decided to try to take it further and asked if he would get me ready for the stage. Over around a 9 months period, I think we took off around almost 40lbs! I wasn’t by any means the ideal client and there were times I went completely off the rails but he never made me feel bad about it and always got me back on track, lots of obstacles along the way but he always got me to exactly where I needed to be. 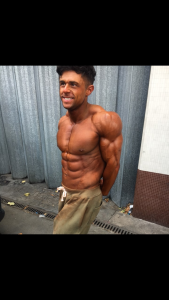 Even as an ex-client he’s still there to give advice anytime you ask, highly recommend anyone to take on his coaching services whether it’s just to feel good or for the stage. 18 months ago I was struggling a bit. Had gone on my own, wasn’t looking or feeling my best and my food/calorie intake was pretty low, despite training and having a physical job. I put a new plan forward about eating and Hilly basically told me I was going to burn out. 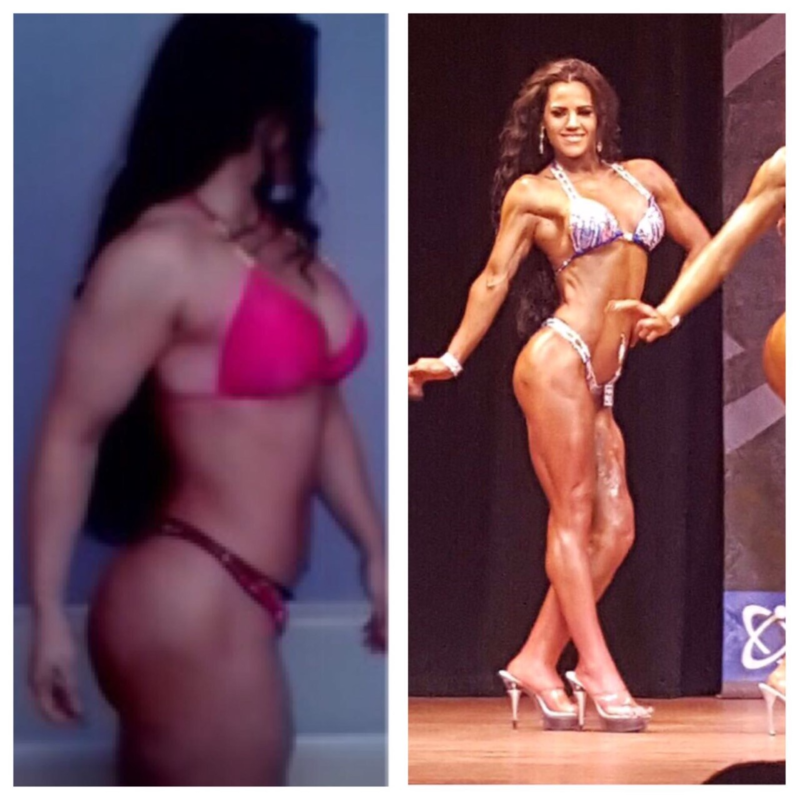 Within a week I had a new meal and training plan and my cardio was cut down. Well…… yes, some initial weight went on but then it stabilised. Over the next 6 months, my weight came down and my strength went up. A gradual decrease of carbs came as I went to Ibiza (looking half decent) but this was to be expected. After landing back home a whole new plan came into action. The usual summer holiday got booked…. and along came the “holiday prep” head. Should have known not to worry as weight dropped each week and for once I didn’t have to starve myself to look in shape. 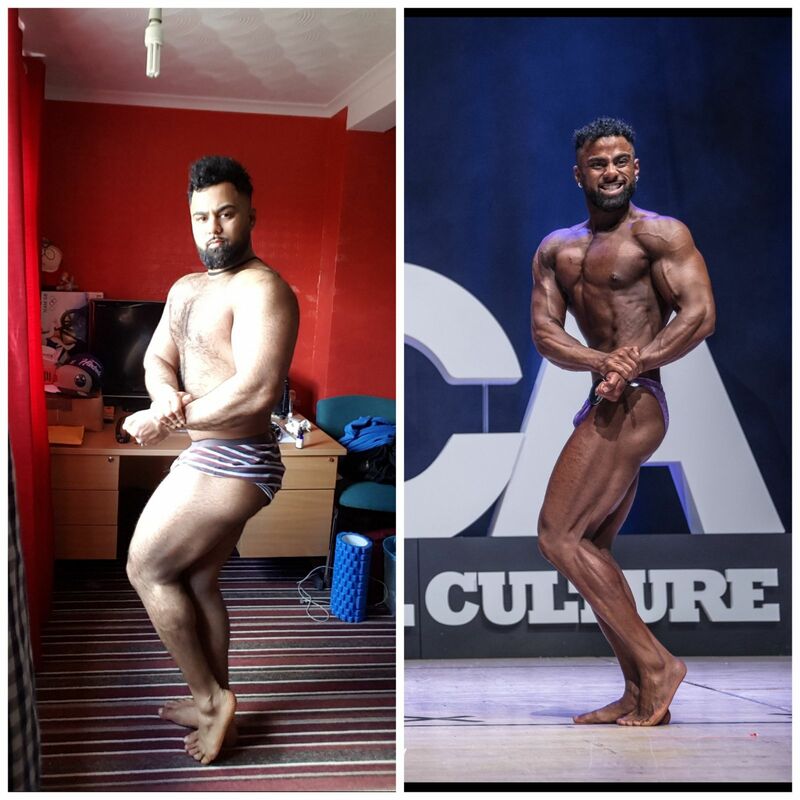 My 4 month transformation this year.